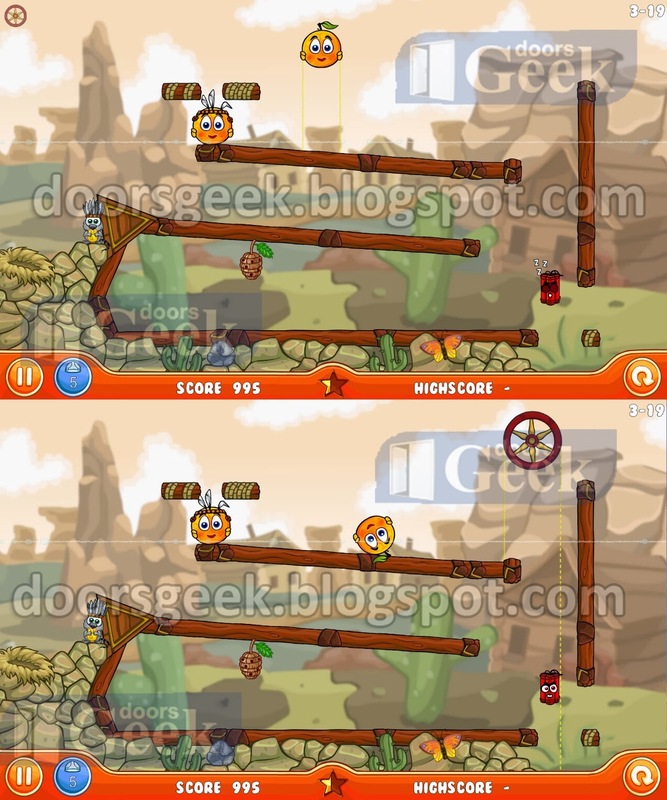 Cover Orange: Journey [Level: 3-40] Answer, Cheats, Solution for Android, iPhone, iPad, iPod. Cover Orange: Journey [Level: 3-39] Answer, Cheats, Solution for Android, iPhone, iPad, iPod. Cover Orange: Journey [Level: 3-38] Answer, Cheats, Solution for Android, iPhone, iPad, iPod. Cover Orange: Journey [Level: 3-37] Answer, Cheats, Solution for Android, iPhone, iPad, iPod. Cover Orange: Journey [Level: 3-36] Answer, Cheats, Solution for Android, iPhone, iPad, iPod. 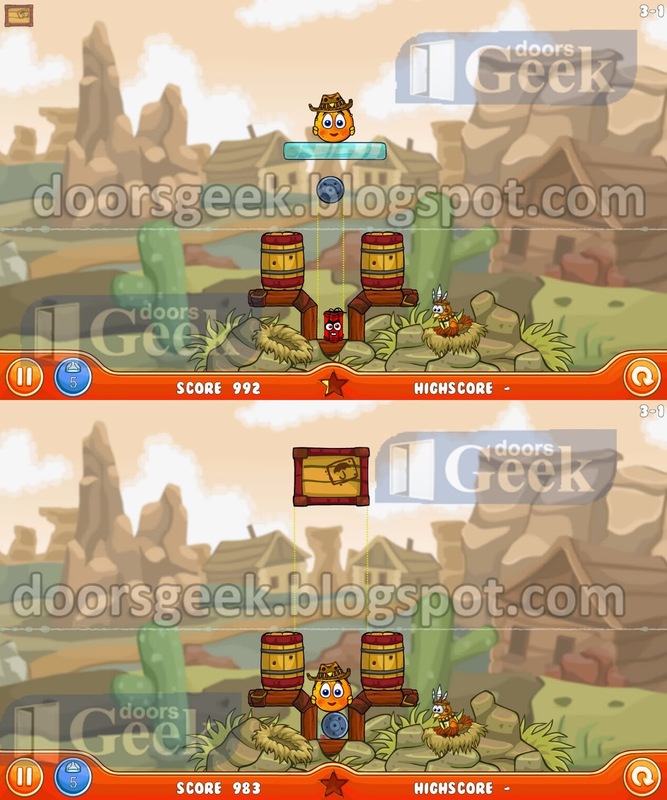 Cover Orange: Journey [Level: 3-35] Answer, Cheats, Solution for Android, iPhone, iPad, iPod. 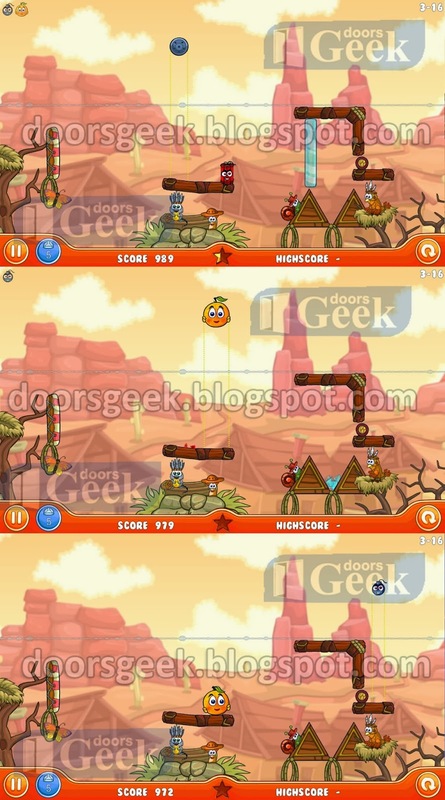 Cover Orange: Journey [Level: 3-34] Answer, Cheats, Solution for Android, iPhone, iPad, iPod. 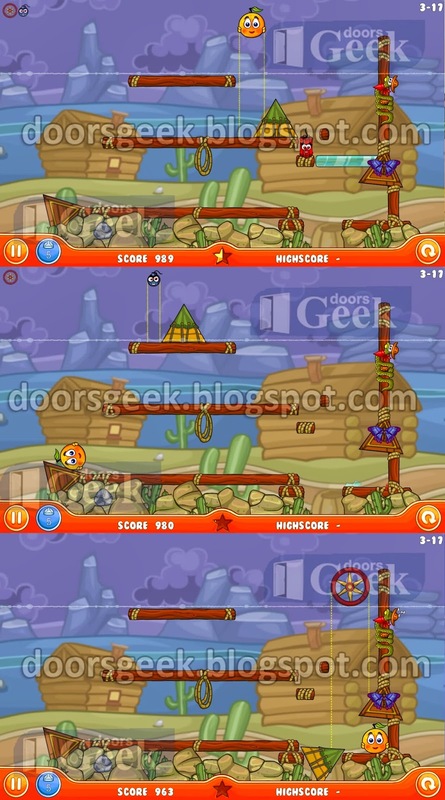 Cover Orange: Journey [Level: 3-33] Answer, Cheats, Solution for Android, iPhone, iPad, iPod. Cover Orange: Journey [Level: 3-32] Answer, Cheats, Solution for Android, iPhone, iPad, iPod. 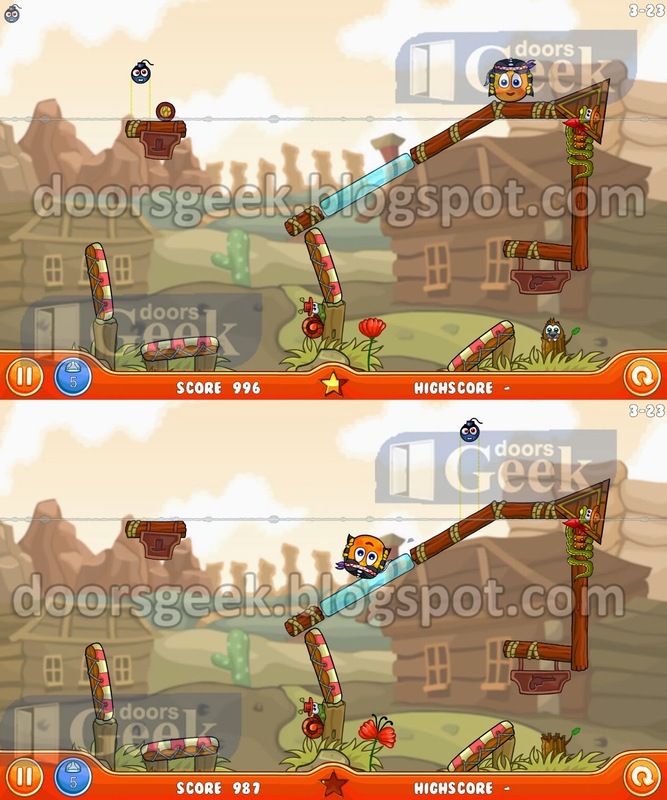 Cover Orange: Journey [Level: 3-31] Answer, Cheats, Solution for Android, iPhone, iPad, iPod. 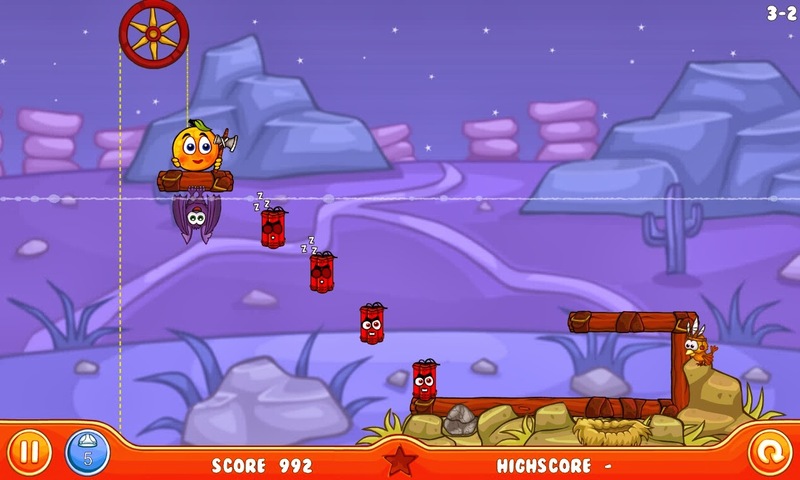 Cover Orange: Journey [Level: 3-30] Answer, Cheats, Solution for Android, iPhone, iPad, iPod. 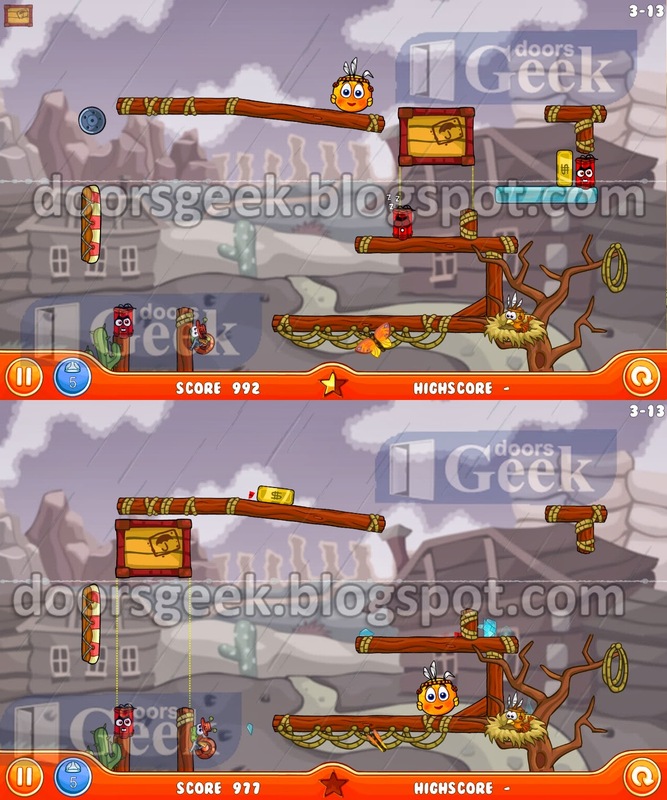 Cover Orange: Journey [Level: 3-29] Answer, Cheats, Solution for Android, iPhone, iPad, iPod. 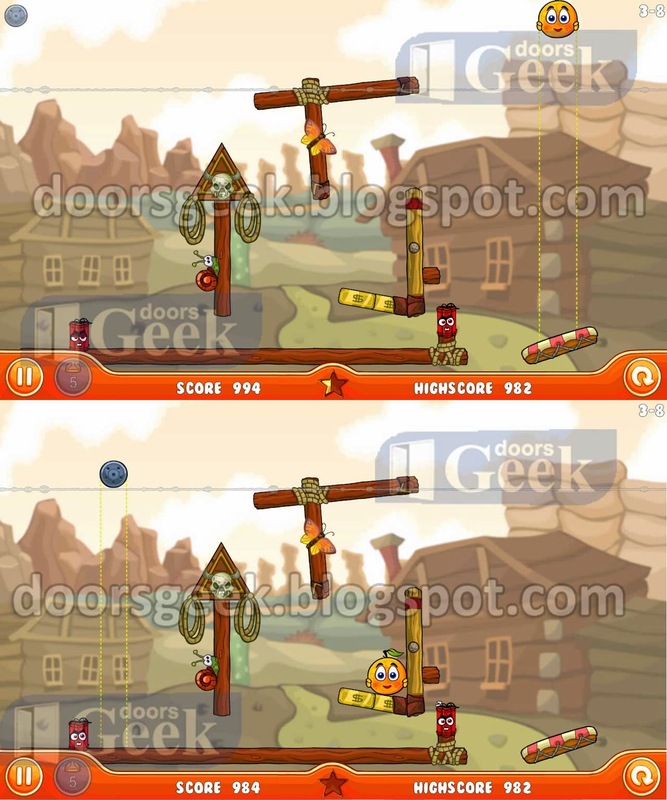 Cover Orange: Journey [Level: 3-28] Answer, Cheats, Solution for Android, iPhone, iPad, iPod. 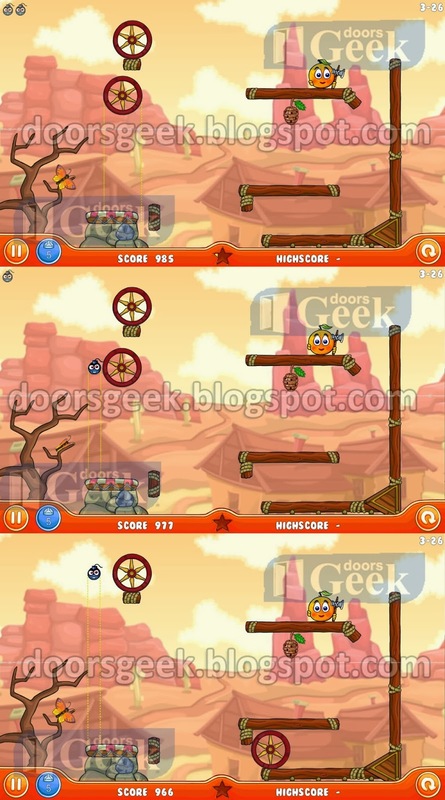 Cover Orange: Journey [Level: 3-27] Answer, Cheats, Solution for Android, iPhone, iPad, iPod. 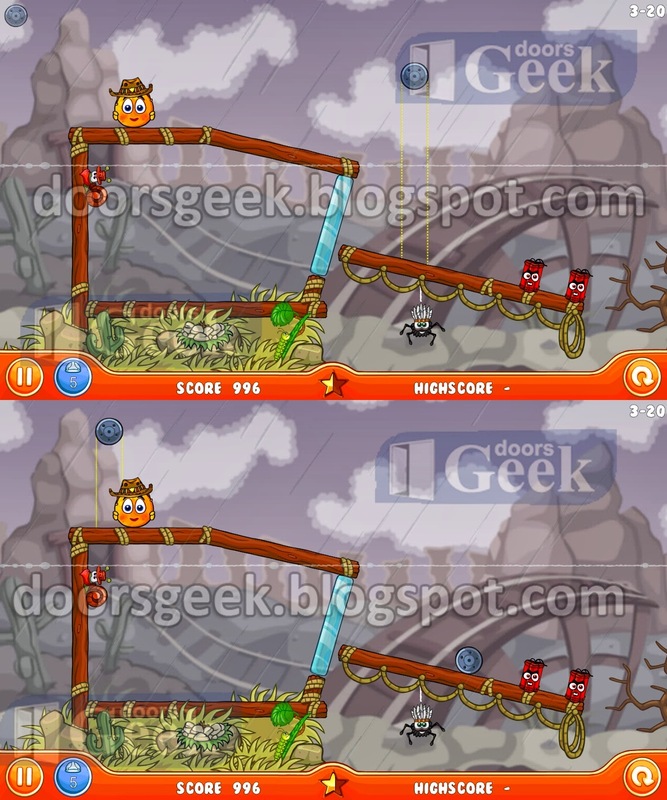 Cover Orange: Journey [Level: 3-26] Answer, Cheats, Solution for Android, iPhone, iPad, iPod. 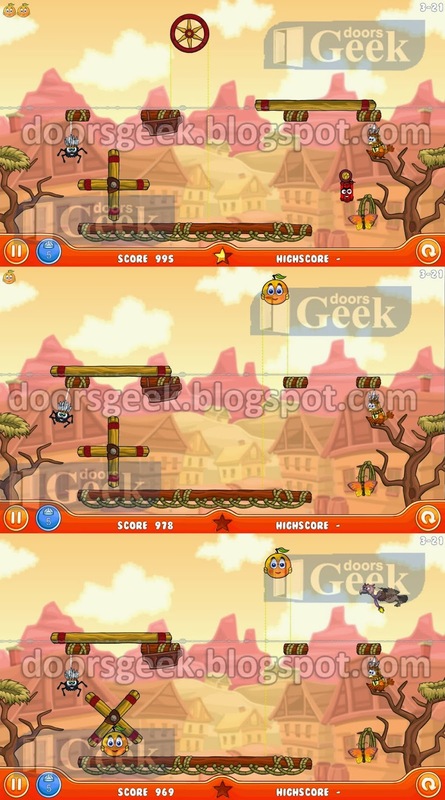 Cover Orange: Journey [Level: 3-25] Answer, Cheats, Solution for Android, iPhone, iPad, iPod. 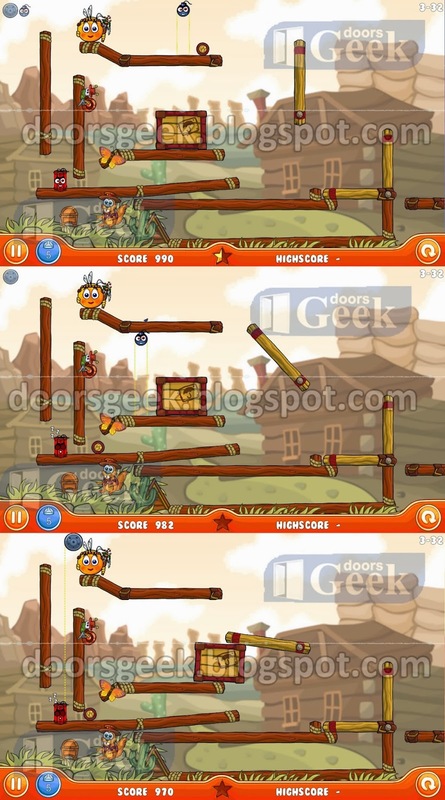 Cover Orange: Journey [Level: 3-24] Answer, Cheats, Solution for Android, iPhone, iPad, iPod. 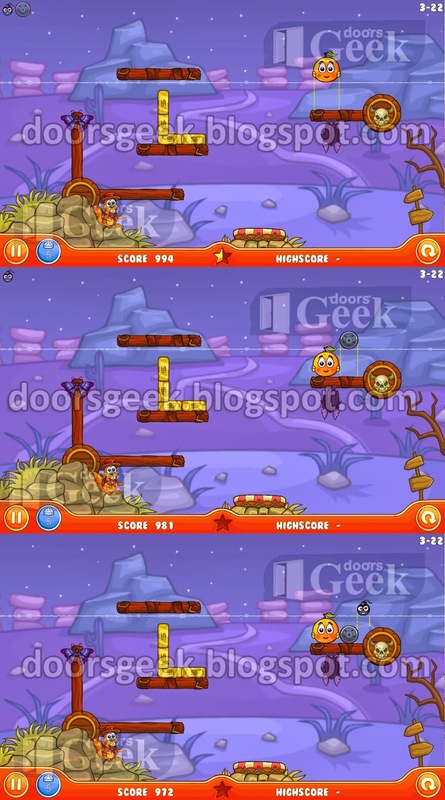 Cover Orange: Journey [Level: 3-23] Answer, Cheats, Solution for Android, iPhone, iPad, iPod. Cover Orange: Journey [Level: 3-22] Answer, Cheats, Solution for Android, iPhone, iPad, iPod. 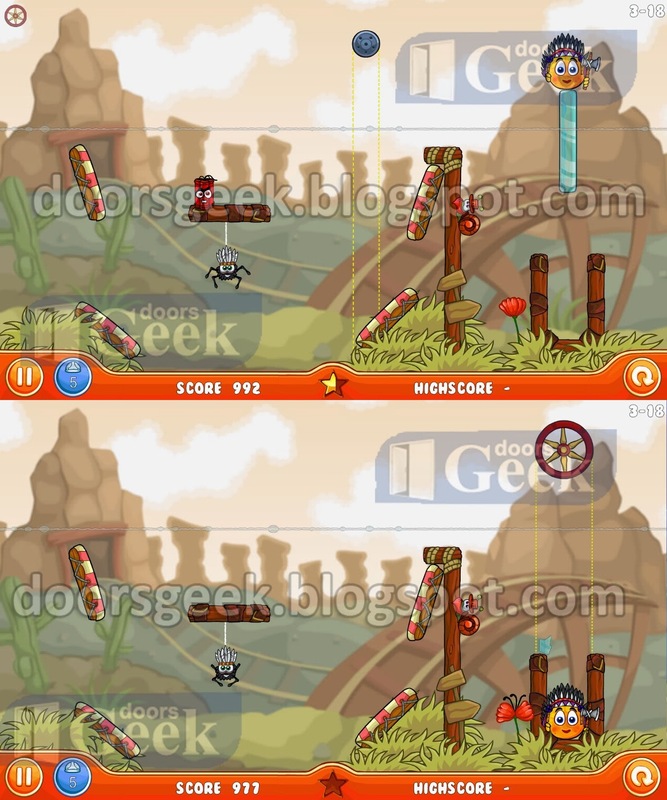 Cover Orange: Journey [Level: 3-21] Answer, Cheats, Solution for Android, iPhone, iPad, iPod. Note: The first ball will trigger the first bomb, and break the ice. 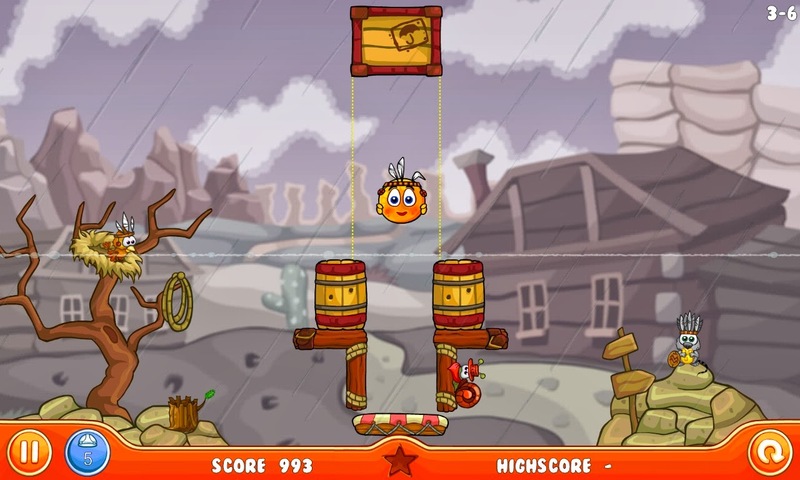 You have to time the second drop so that the orange will fall in front of the wheel. The second bomb will sent the ball and the orange to the safe area. 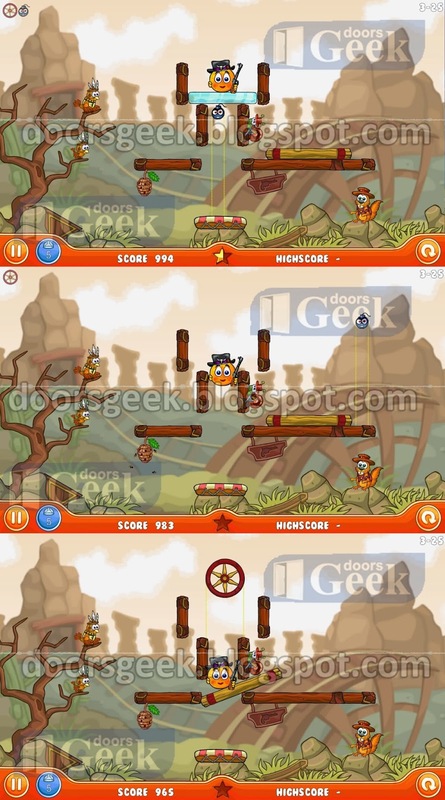 Cover Orange: Journey [Level: 3-20] Answer, Cheats, Solution for Android, iPhone, iPad, iPod. 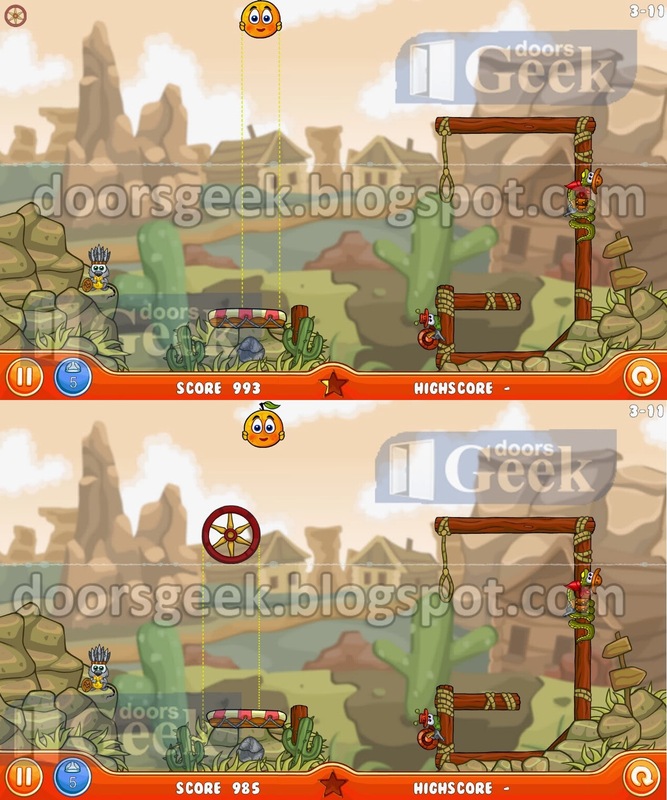 Cover Orange: Journey [Level: 3-19] Answer, Cheats, Solution for Android, iPhone, iPad, iPod. 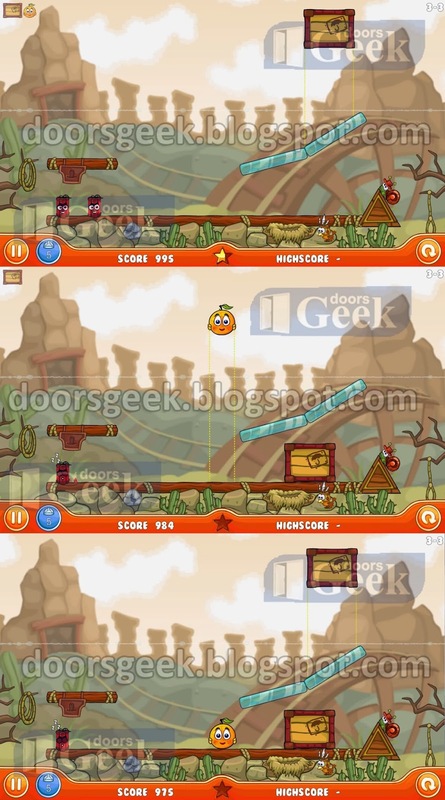 Cover Orange: Journey [Level: 3-18] Answer, Cheats, Solution for Android, iPhone, iPad, iPod. 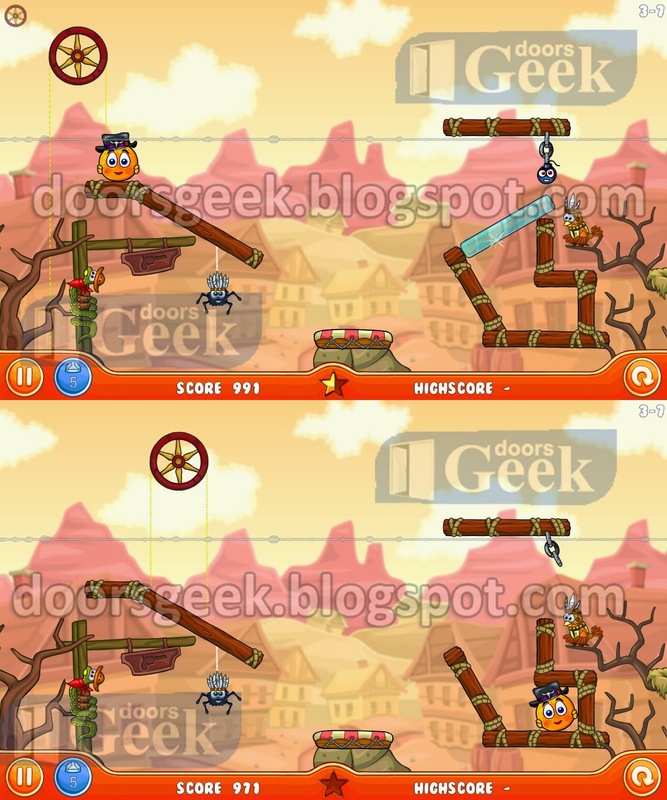 Cover Orange: Journey [Level: 3-17] Answer, Cheats, Solution for Android, iPhone, iPad, iPod. 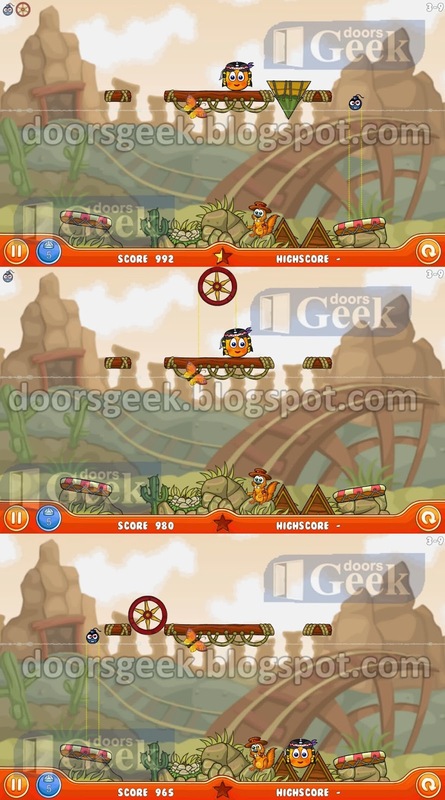 Cover Orange: Journey [Level: 3-16] Answer, Cheats, Solution for Android, iPhone, iPad, iPod. 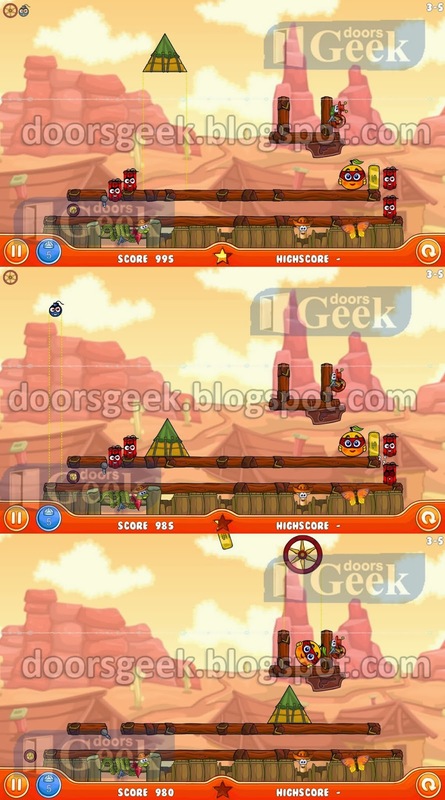 Cover Orange: Journey [Level: 3-NNN] Answer, Cheats, Solution for Android, iPhone, iPad, iPod. 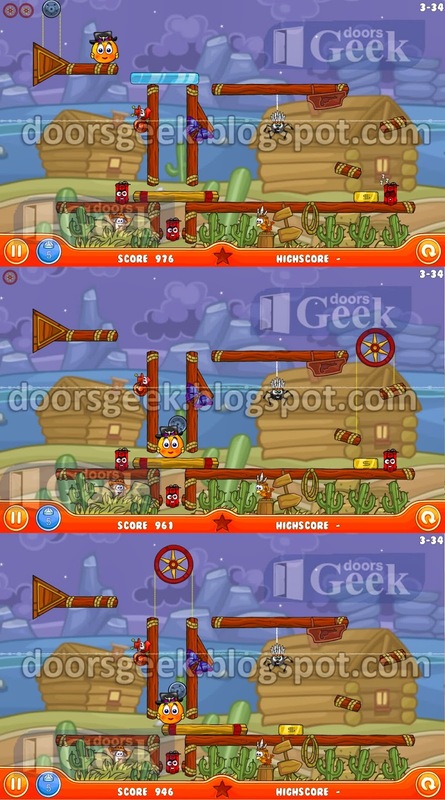 Cover Orange: Journey [Level: 3-14] Answer, Cheats, Solution for Android, iPhone, iPad, iPod. 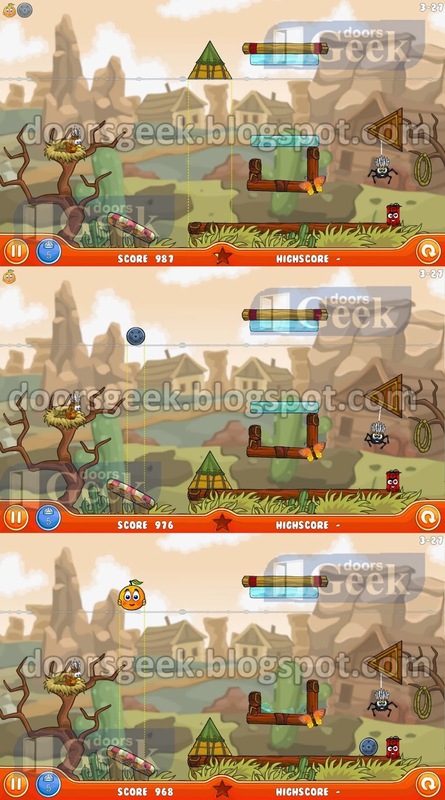 Cover Orange: Journey [Level: 3-13] Answer, Cheats, Solution for Android, iPhone, iPad, iPod. 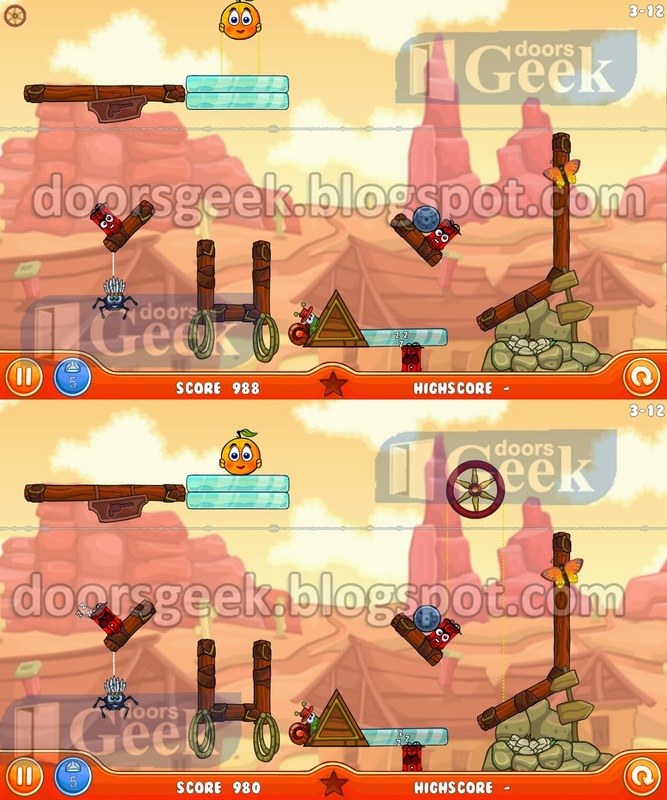 Cover Orange: Journey [Level: 3-12] Answer, Cheats, Solution for Android, iPhone, iPad, iPod. Cover Orange: Journey [Level: 3-11] Answer, Cheats, Solution for Android, iPhone, iPad, iPod. 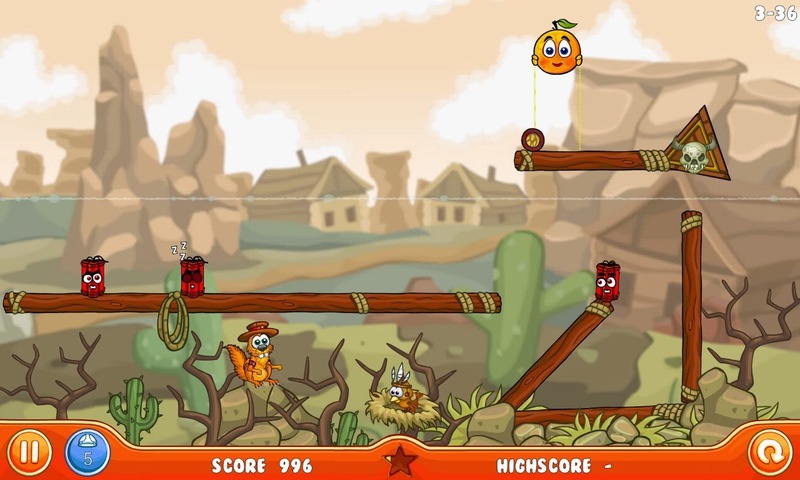 Cover Orange: Journey [Level: 3-10] Answer, Cheats, Solution for Android, iPhone, iPad, iPod. 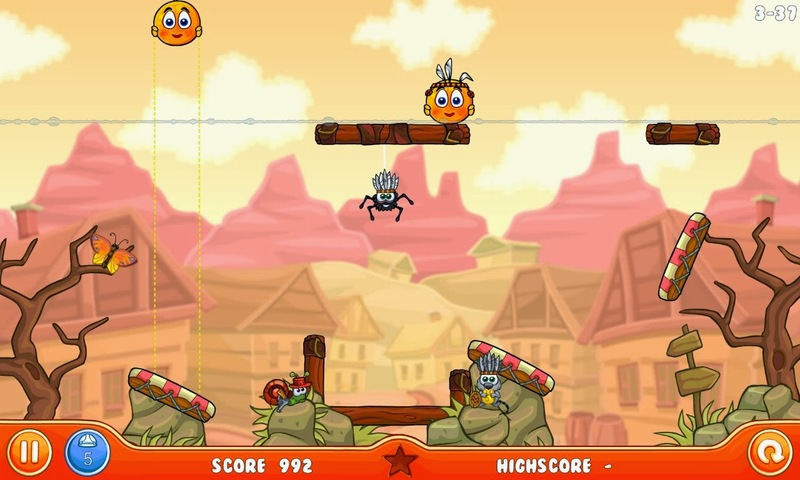 Cover Orange: Journey [Level: 3-9] Answer, Cheats, Solution for Android, iPhone, iPad, iPod. Cover Orange: Journey [Level: 3-8] Answer, Cheats, Solution for Android, iPhone, iPad, iPod. 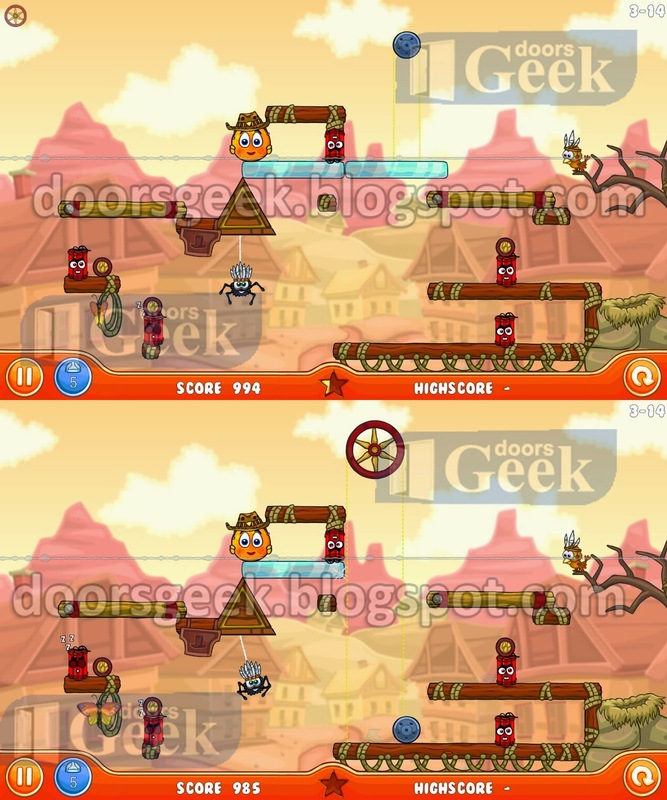 Cover Orange: Journey [Level: 3-7] Answer, Cheats, Solution for Android, iPhone, iPad, iPod. Cover Orange: Journey [Level: 3-6] Answer, Cheats, Solution for Android, iPhone, iPad, iPod. Cover Orange: Journey [Level: 3-5] Answer, Cheats, Solution for Android, iPhone, iPad, iPod. Cover Orange: Journey [Level: 3-4] Answer, Cheats, Solution for Android, iPhone, iPad, iPod. Cover Orange: Journey [Level: 3-3] Answer, Cheats, Solution for Android, iPhone, iPad, iPod. Cover Orange: Journey [Level: 3-2] Answer, Cheats, Solution for Android, iPhone, iPad, iPod. Cover Orange: Journey [Level: 3-1] Answer, Cheats, Solution for Android, iPhone, iPad, iPod.